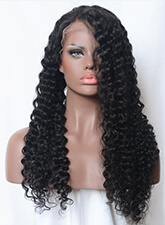 Hair extensions and hair bundles are popular among American black women. Virgin Brazilian Human Hair extensions are natural and pretty as well as soft and silky so that you feel perfect! 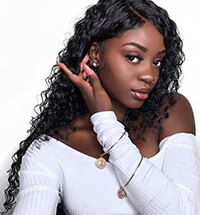 Get right ways to take care of your hair extensions so that the hair bundles won’t damage your own hair and they will last long. Below are some things you can do at home to take care for your hair extensions rather than go to the salon every time. First, you should apply the hair extensions professionally so that it looks good and easy to care for. If it is applied not in the right way, it may come out earlier or it will strain your own hair to cause big damage. The weave should not be too tight as this may damage your natural hair and scalp infection. It should also not be attached loosely as then it may also cause your hair break and may look untidy after a very short time. 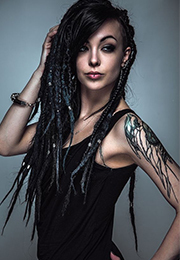 Attach hair extensions according to your hair type. If your hair is very light, too many extensions are not advised as they will break your own hair and they are too heavy for your hair. You need to clean your scalp as well as the extensions . For an oily scalp, it is better to use powder shampoo to absorb the oil as well as clean your scalp and extensions. You can wash your hair weekly with a mild shampoo starting with the scalp down to the hair edges. Work slowly so that you do not tangle the hair extensions. Use a light conditioner to keep the hair extensions smooth and silky after washing. It is strongly advised to do a deep conditioning at least once a month. However, if your hair extensions have been colored then do a deep conditioning every half one month so that the extensions are smooth. If they dry too much, they will break much easier and it can also damage your own hair. Ensure that you wash down the shampoo and conditioner thoroughly so that there is no product residue which will negatively impact your scalp. Dry your hair using a thick towel. Do not rub but rather pat dry. 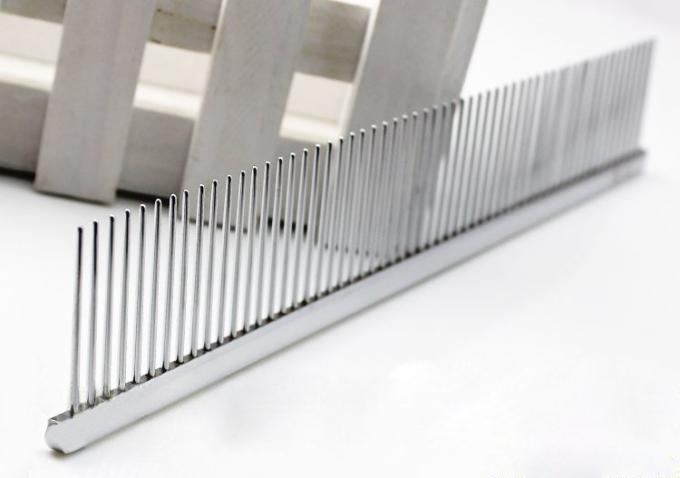 Use a wide toothed steel comb to carefully comb and style your hair extensions. Work slowly from section to section to avoid tugging or pulling which may lead to breakage. If the extensions or your scalp is dry, apply a light oil or moisturize your scalp as you comb it out. 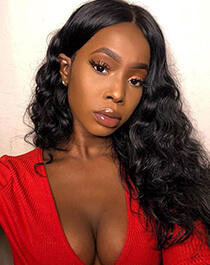 Peruvian Hair vs Malaysian Hair,Which is Best For You?